Drs. 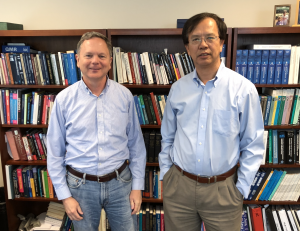 Greg Cooper and Xinghua Lu dive into their project explaining its formation and their keys to success. To start, walk us through your backgrounds and experiences in research and healthcare. Dr. Cooper: Healthcare and AI have always been interests of mine. I started working with AI in high school and then pursued both medicine and computer science in college. I graduated from MIT with a degree in Computer Science and received my MD and PhD from Stanford. Out of college, I got a job in biomedical informatics and have been riding the exciting wave of computing ever since. For the past couple decades, I’ve been focusing on machine learning and causal modeling. Dr. Lu: Before I moved to the United States, I was a practicing doctor in China. I was then – and still am today – fascinated with pharmacology. I want to better understand diseases and how drugs affect them. Computing, however, was something that I taught myself. It’s become a passion that has led me to the University of Pittsburgh and working with biomedical informatics. Today, I’m focused on developing new machine learning models. I want to understand how cells work so that we can help to maximize outcomes for patients. 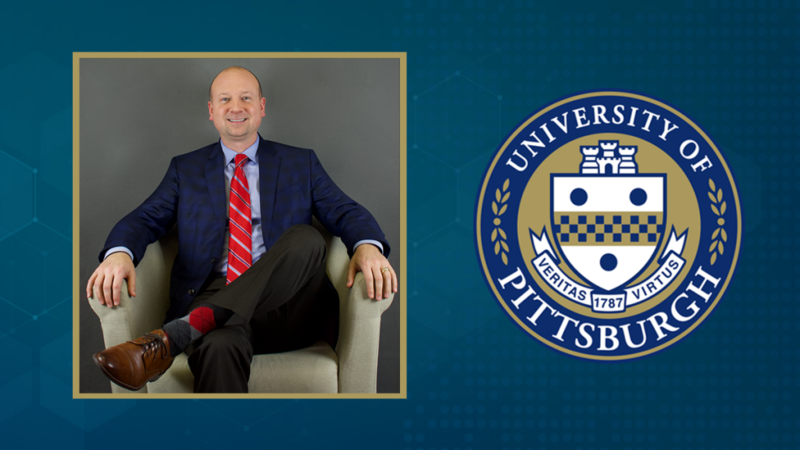 Dr. Lu: Dr. Michael Becich (Co-director of the Center for Commercial Applications of Healthcare Data at the University of Pittsburgh) helped lead us to the Pittsburgh Health Data Alliance. He suggested that it would be a great way to bring our models closer to the clinical problem and to actually get us in contact with UPMC physicians and their data. Dr. Cooper and I have the medical backgrounds to understand pain points and we also have the technology to crunch data and find solutions. The Alliance has been the conduit for us to make a real impact. Tell us about your project, TDI. Dr. Cooper: Our project is called Tumor Driver Identification, or TDI for short. We want to be able to better understand what specific mutations and abnormalities cause an individual patient’s cancer and then use this information to predict which treatment will address those underlying problems. Our models have to be trained on large amounts of data to capture the complexities of tumor formation and responses to treatment. We have built machine learning algorithms that are capable of drawing important conclusions from this large data. This way, when we model our data on any given tumor, we have the greatest chance of understanding what makes it unique and how it might behave in response to available interventions. Dr. Lu: By better understanding the tumors, we can better predict which treatments will work. With our TDI algorithm, we can predict which patients will respond positively, negatively, or not at all to certain treatments. Are you working with anyone in the clinical setting? Dr. Cooper: We’re working with immunologists at UPMC’s Hillman Cancer Center, particularly in the area of melanoma. Melanoma is a disease that has benefited significantly from immunotherapy, but it is still difficult to predict which patients will respond to these new therapies. Because of this, there is lots of available data – and we love this. 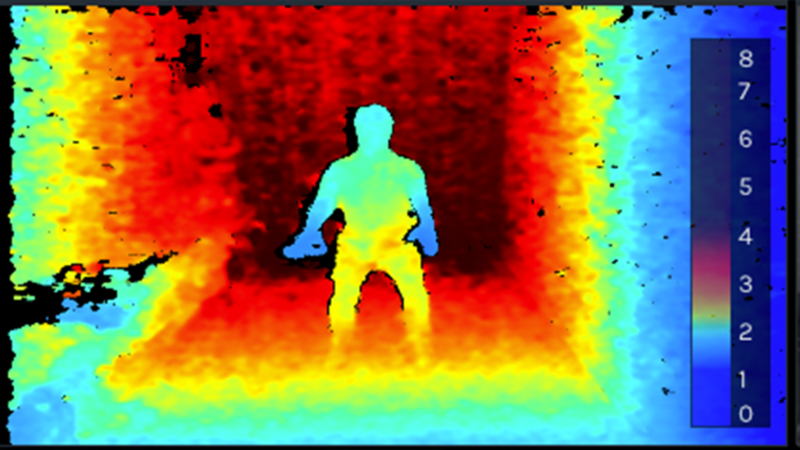 The more data we can get access to, the better our models can perform. Dr. Cooper: For people like me and Dr. Lu, funding is always important. It’s something that keeps our projects moving – every researcher knows this. That being said, the real key to success for us so far has been the ability to bring the right people and things together. The Pittsburgh Health Data Alliance does this. It brings together scientists, it brings together data sets, it brings together a clinical setting, and it brings together people who know how to implement and commercialize projects. For us to continue to be successful, we’re going to need all of these pieces – and the Alliance gives us that.